Instagram is an incredible platform ideally suited for visual storytelling. Writing powerful calls-to-action on organic posts on Instagram, converting engagement within platform to sales, has always been somewhat of a challenge for ecommerce accounts – links aren't clickable on organic posts and there are no buttons users can press to purchase items unless the post is an ad. That is, until now. 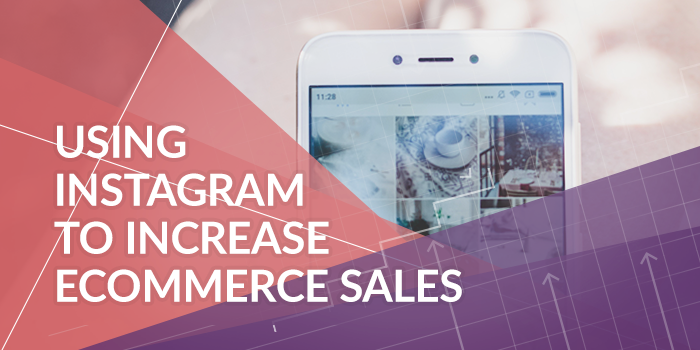 Given the huge potential for sales on Instagram (with over 800,000 monthly shoppers) the platform has begun upgrading their features to make them more ecommerce friendly. Let's take a look at these new ecommerce features and how you can best take advantage of them.